Zoom-zoom airplanes deliver the meal right where you want them. 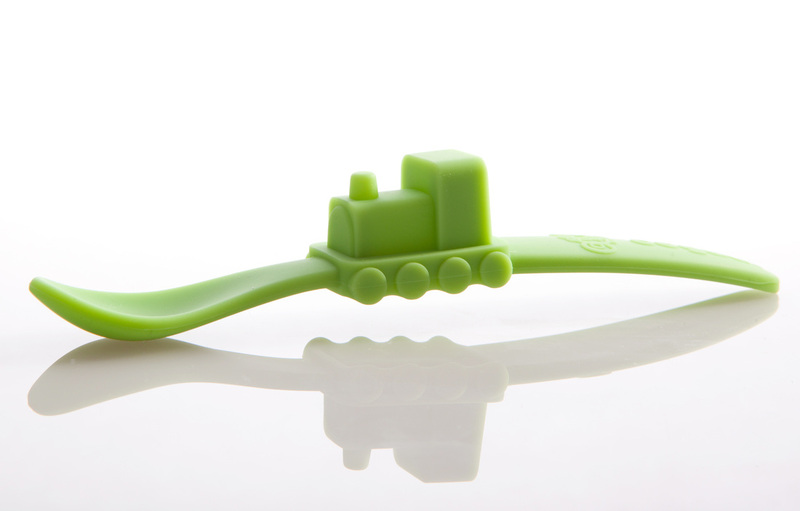 Ergonomic, easy-grip handles make feeding easier for grown-ups while soft, bright silicone shapes are perfect for little hands just getting the hang of the whole spoon thing. 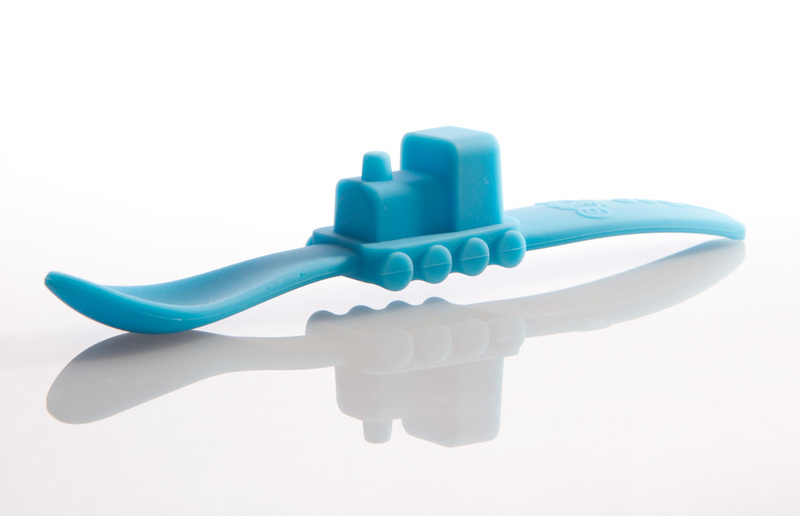 Choo-choo trains deliver the meal right where you want them. 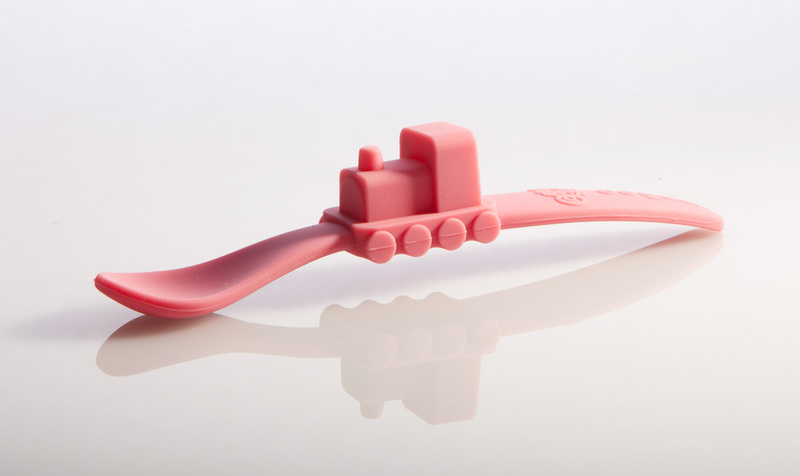 Ergonomic, easy-grip handles make feeding easier for grown-ups while soft, bright silicone shapes are perfect for little hands just getting the hang of the whole spoon thing.